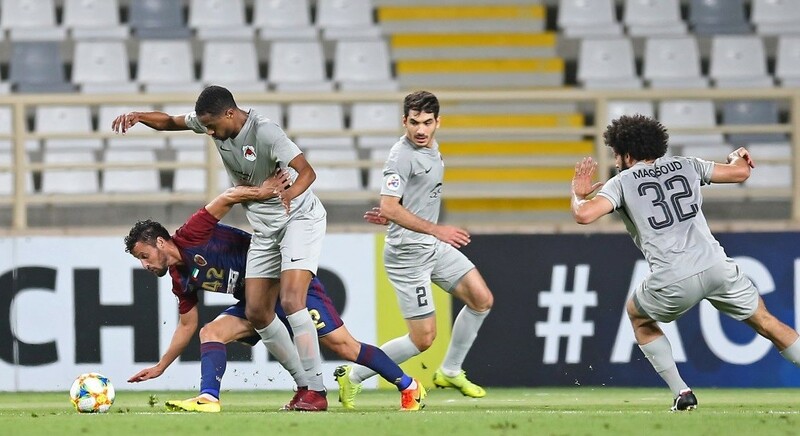 Feared striker Yousef El Arabi fired a hat-trick as Al Duhail beat Al Shahania 5-1 in Week 12 of the QNB Stars League at the Al Duhail Stadium on Thursday. El Arabi scored two goals in the first half and another in the second as the defending champions roared to their 10th win of the season. 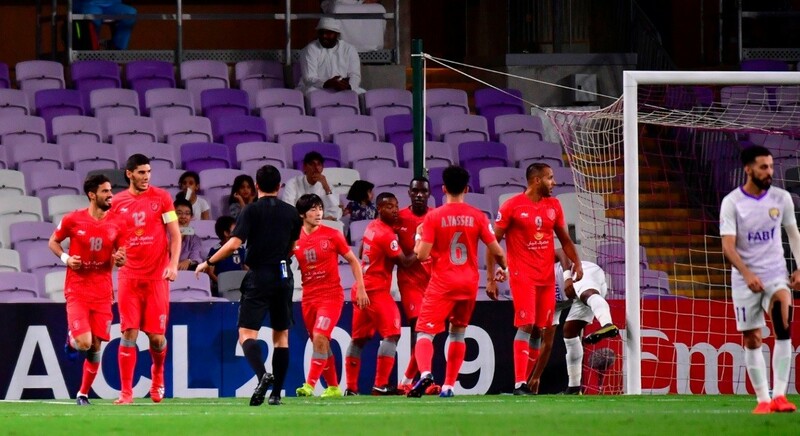 El Arabi (24th, 41st and 67th minutes) was well supported by Paulo Edmilson (46th) and Nam Tae-Hee (90+3) as The Red Knights eased to victory. 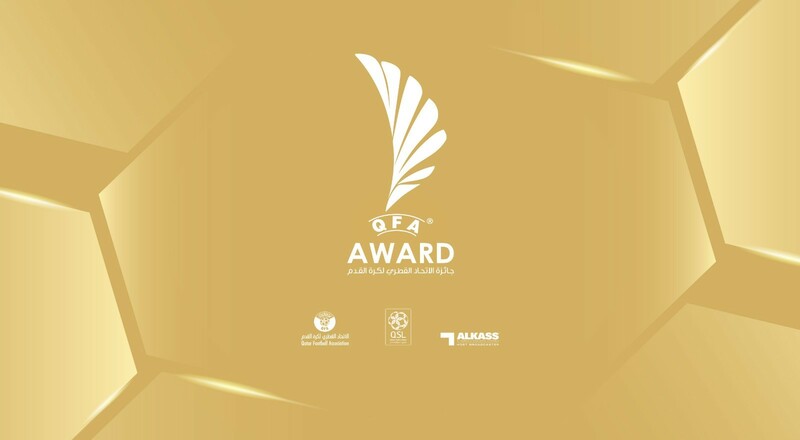 The losers’ only goal came from Ramin Semeskandi in the 87th minute when he converted a long-range free-kick that Al Duhail goalkeeper Khalifa Aboobacker failed to stop. For his first goal, El Arabi flicked a low shot after a loopy ball that fell near him. 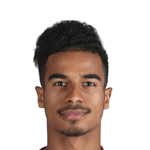 The Moroccan fired the shot with his right foot as Al Duhail went 1-0 up. Four minutes from the half-time whistle, El Arabi picked up a cross and charged into the Al Shahania box. Without wasting time, El Arabi fired one home as Al Shahania protested for off-side. But the calls were dismissed and goal was allowed. Soon after resumption, Edmilson tapped an easy cross into the net for Al Duhail’s third goal. El Arabi completed his hat-trick in the 67th minute when he found the net from close range. In the 87th minute, Ramin put his name on the scorers’ list when his shot went through the hands of the Al Duhail keeper. Just before the final whistle, Nam scored his seventh goal of the season.